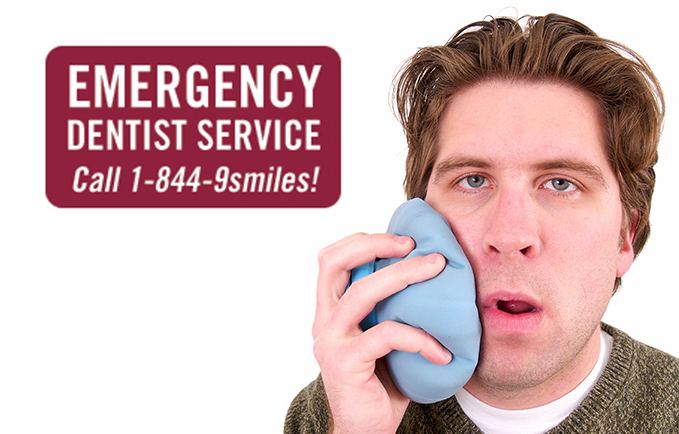 If you are in need of an emergency dentist, you can trust American Dental Solutions for help. From severe tooth pain to a swollen mouth, we understand the importance of immediate care and will make time to treat you as soon as possible. Not only do we have excellent general dentists with expert skills, but we also have endodontists, periodontists, orthodontists, and oral surgeons on hand to ensure you get the best care at all times. Did your tooth fall out? 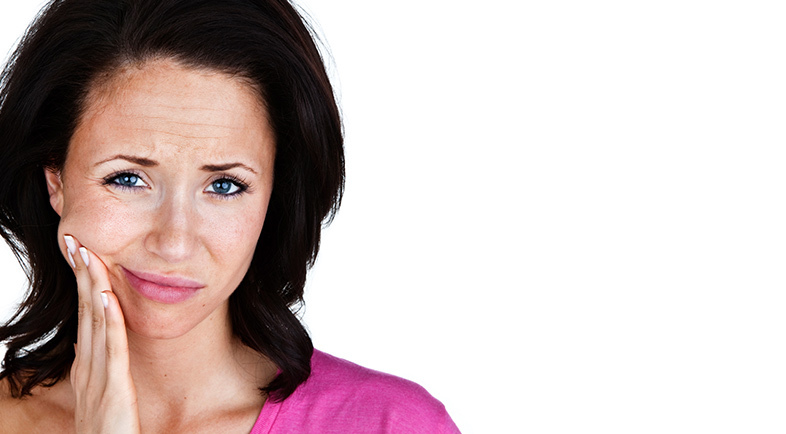 Have you been hit in the face or mouth and are experiencing a toothache? If you answered yes to any of these questions, then your next step is to not hesitate and call American Dental Solutions at 1-844-9smiles. Our staff and doctors are available to help manage your pain and find a solution. We are easy to find with 14 convenient locations throughout Berks, Lancaster, Montgomery and Chester Counties in Pennsylvania. It is important to know the difference of when you are experiencing a dental emergency and need immediate care, and when you need a regular dental appointment for a check-up. Some problems like smoothing a chipped tooth, re-cementing a crown that is not causing pain, and composite bonding to repair a tooth are not dental emergencies and can be dealt with during regular office hours. Find out more on how to prepare and avoid dental emergencies by checking out our blog! Click on the links below.